We are all familiar with the concept ‘user-friendly’, used to describe a computer program that is easy to use. But what makes a website user-friendly? Some of you have even heard about usability or user experience, all of this again associated with the idea of a website or a piece of software which is easier to use. So what is all this about “easy to use”? Is it because it looks nice and invites us to use it? Or is it because it feels clean and therefore we can find what we need in no time? Or maybe the general feeling that we can trust whoever is behind the program because it seems to understand what we need? A good friend would try to make our life much easier, maybe save us some time, would like us to enjoy and make us feel special. In general, a good friend would like us to have a good experience, a good “user” experience. 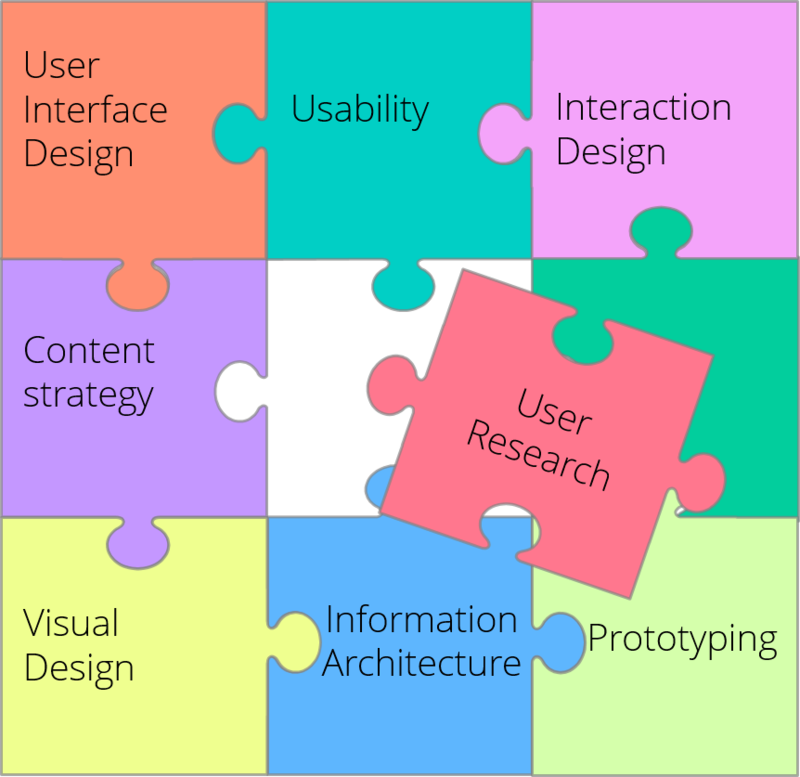 User experience is defined as the overall experience of a user during his/her interaction with a product, namely anything which helps the user to accomplish a given task. Basically, does the product help the user to accomplish a given task or not? The user-friendliness of a product is only one of a number of components that defines the excellent user experience. I have decided to take this space with the intention to bring to those interested a glimpse into the User eXperience world. Millions of websites and programs are launched every single day; millions die every day. Creating a solid web presence is hard work and your web portfolio will need more than just pretty pictures to be noticed. Saying great things on-line is no longer enough. Nor can a flashy design guarantee much exposure either. Reaching a bigger audience online is becoming more and more challenging. Users are getting more “techy” and the demand for meaningful experiences online is on the rise. The driver of an excellent user experience is the user themself. When offering a new service it is vital to listen to your audience. regardless of whether it’s a new website or a consultancy service. How does it work with a website, when you could say the entire world is your audience, how do you make “everybody” happy? yUXer.com intends to bring all those questions together and offer you a reading corner to catch up with all those fancy terms that everybody is talking about while trying to make their big break on the Internet. No rocket science here. Just a few jigsaw pieces that could help your website to survive within the cloud and virtual reality era. I TRY to think about how I would prefer to experience content before I put it up, but sometimes there are limitations that are beyond anything I can control—Wix doesn’t accommodate the artist directory that I had envisioned creating nor can I search my blog that well…. However, when I can, I do. Plus, I try to take visitors’ feedback into account as I tweak settings and layouts. Thanks for reminding us how important some of these switches can be. Nice explanation on the topic it all seems pretty simple now I would like to keep in touch with your blog. This is so smart! In a market that’s saturated with options, putting the user first makes complete sense.